Great leaders understand the value of investing in themselves to level up their performance and break through barriers in their pursuit of excellence. My individual coaching programs are designed for individuals who have an impact on their organization’s bottom line–whether you’re in a sales or customer service role, are in a managerial or leadership role, or are a business. owner. Anyone who wants to gain more focus and clarity on their goals, and execute on their priorities with more confidence, focus, and precision will benefit from these coaching programs! Working together, we will create a strategic, powerful plan for how you’ll achieve your goals. Regular interaction through accountability checkpoints will help you stay focused on execution and eliminate distractions and knock down barriers that keep you from reaching your true potential. Thank you for your interest in The Molitor Group's coaching programs! Someone will be in touch with you within 1 business day to discuss your coaching needs. Invitation to be a guest on my weekly Coaches Meeting webinar, with an audience reach of over 2,000 business owners, entrepreneurs, and executives. "I first met Ed in high school. We were teammates on the basketball team and our friendship grew from competition on the court. Ed was our coach on the floor, always looking to motivate us, encourage us, and help us to reach our potential not only individually, but more importantly as a team. Being a year older, Ed was off to college during my senior year. I still remember the letters he would send me, encouraging me to focus, stay mentally strong, unify the team, etc. While I knew I wasn't going to play basketball after high school, I knew the skills and traits that Ed was challenging me with, would continue long after my athletic days were done. Over the years, I've seen Ed apply these athletic traits and beliefs to his success in the mortgage business, as a college basketball coach, and a professional recruiter. Most importantly I'm seeing Ed instilling these traits to his marriage and young children. These are life lessons. Owning my own business for the last 10 years has been a great challenge for me and my family. During this time, Ed has helped me to stay focused for my family and goal driven in my business. He's helped me to create a plan for success for my business, maximizing potential and unifying staff to a common goal. A "singleness of purpose" he would often say, as well as one of my favorites, "If you work long enough, hard enough, and smart enough, good things are going to happen." Ed has been a friend, teammate and mentor to me for over 20 years. I am thankful for his guidance and encouragement professionally and his friendship personally." 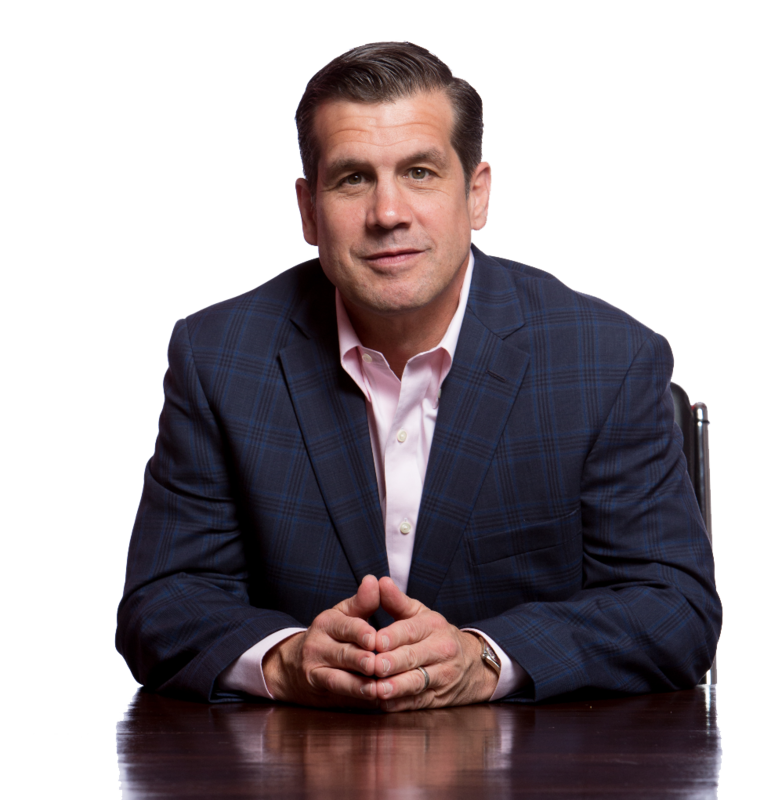 "I have known Ed Molitor for more than 25 years, and have watched him make the transition from successful college basketball coach to mortgage broker and vice president of operations to starting his own company, The Molitor Group. Ed has been able to accomplish so much in business and in life because of his work ethic, tireless enthusiasm, his passion for helping others and honesty. I along with many others are grateful he has taken all of his experiences and skills and started The Molitor Group. His company will help anyone looking to achieve greatness in business but also wanting to learn how to compete every day and be successful in life!" "I have known Ed since we played college basketball together. He carries the same enthusiasm, energy, work ethic, leadership and competitiveness that he had on the court to the arena of business." "There is no one better out there than Ed Molitor for inspiring and guiding individuals to be leaders in any aspect of their lives professionally or personally." Ed Molitor is a leadership performance coach, trainer, captivating speaker, and the CEO of The Molitor Group. Ed developed the Athletics of Business Mindset after decades of experiences as an athlete, coach, and successful businessman. Ed draws on his work ethic, positivity, enthusiasm, passion for life, loyalty, and commitment to relentlessly pursuing excellence in everything he does.